When you are building a new house it is always better to have someone on your side who understands the whole new build process and especially the way new build finance works. But who should you approach to help? Stuart Wills might be that expert that you need. Stuart is an Auckland mortgage broker and has been in the industry since 1997, so has been around arranging finance for almost 20-years. 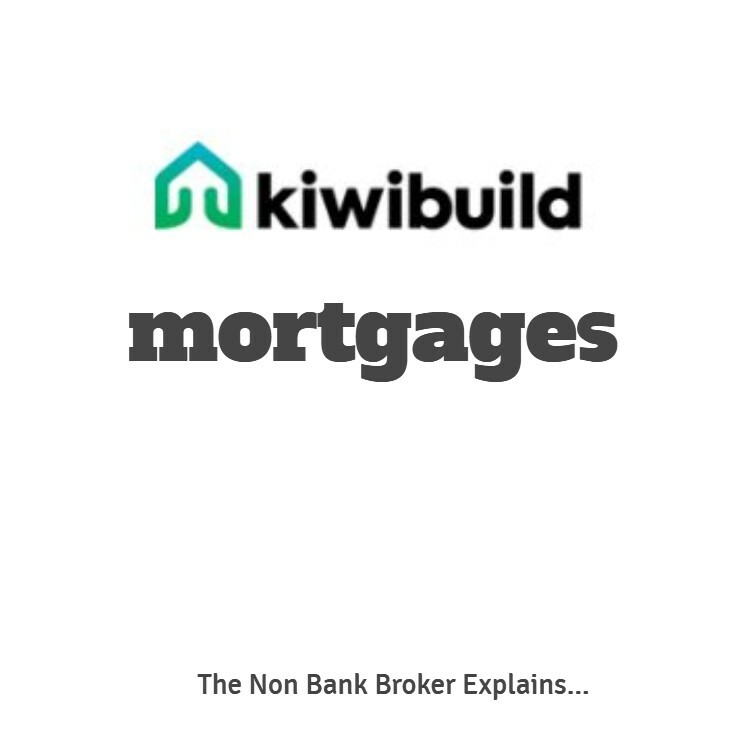 As a mortgage broker he is also one of the few that has not worked at a bank, and while some industry people might think this is a disadvantage it does mean that he thinks like an ordinary Kiwi with a “can do” attitude. 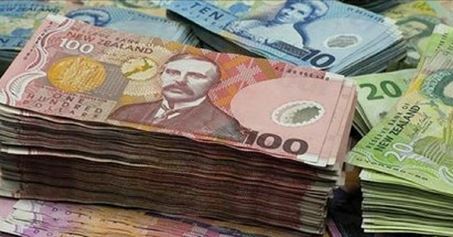 Of course many Kiwis will go to their existing bank to discuss finance as they expect that there is some loyalty with the bank and more importantly as the bank has “history” it will make the process easier. In many cases it may be easier, but that does not mean it will be better. For most Kiwis that decide to build a new home this is a new experience, so having someone that knows what they are doing with both dealing with the building companies and dealing with the new build finance can certainly be a great help. 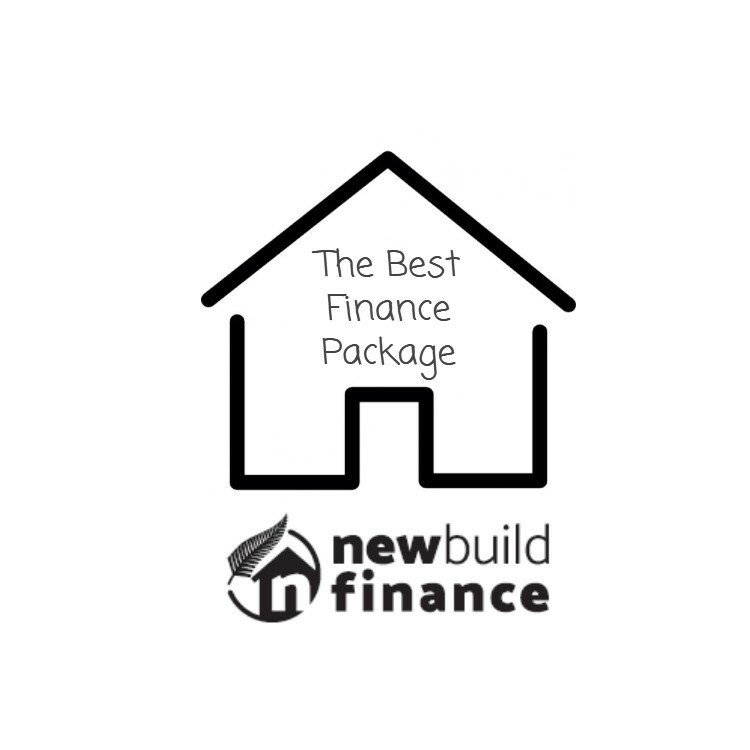 What Is New Build Finance? When we talk about “new build finance” we are talking about a concept – finance to fund the building of a new house. 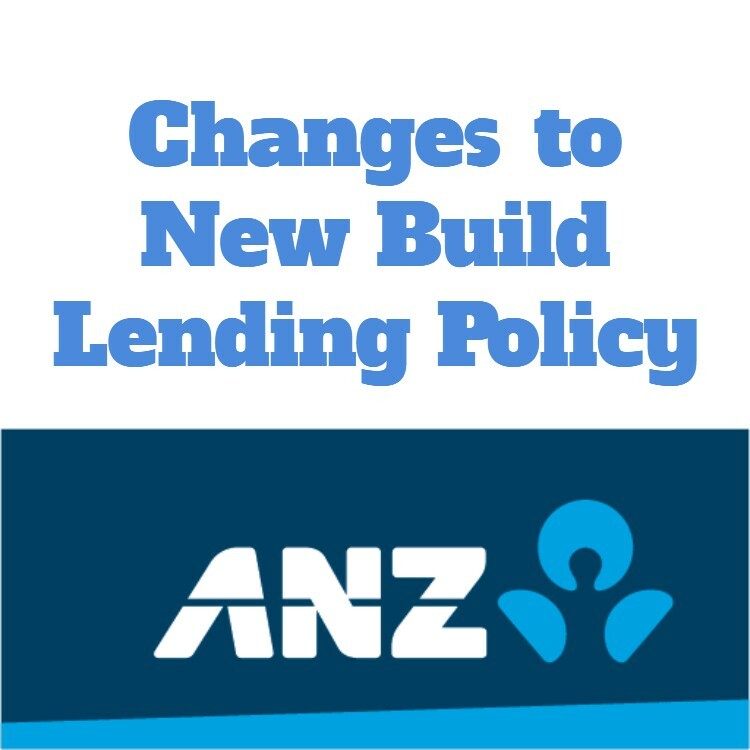 Most banks and other non-bank lenders will finance a new build, but they have different focus and lending criteria. There are some people that claim to provide a ‘one stop shop’ for new build finance, but in my experience this limits you options. 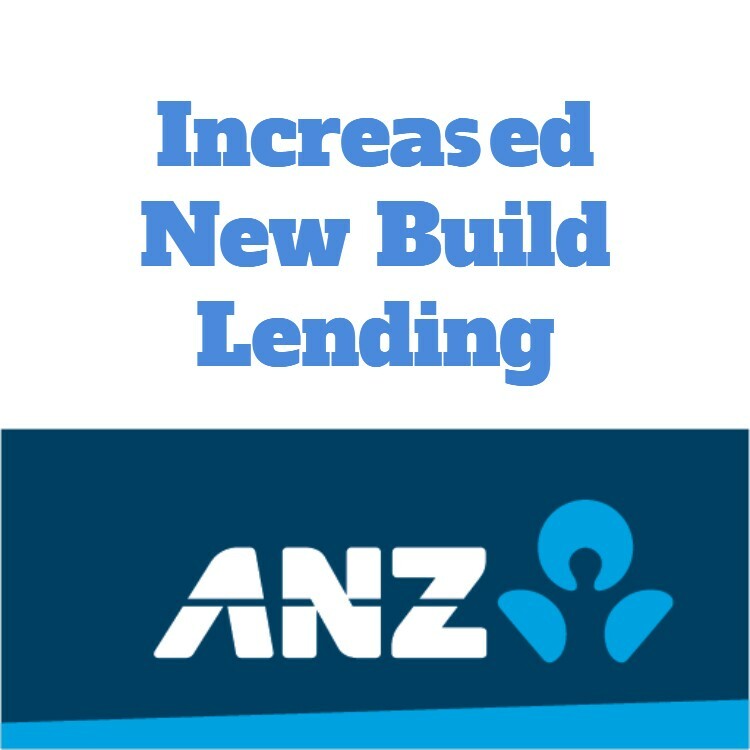 When I talk about new build finance we are talking about the loans for financing the building of a new house, not a specific bank (or lender) and instead creating a finance package to do what you want it to do – to get the right outcomes. 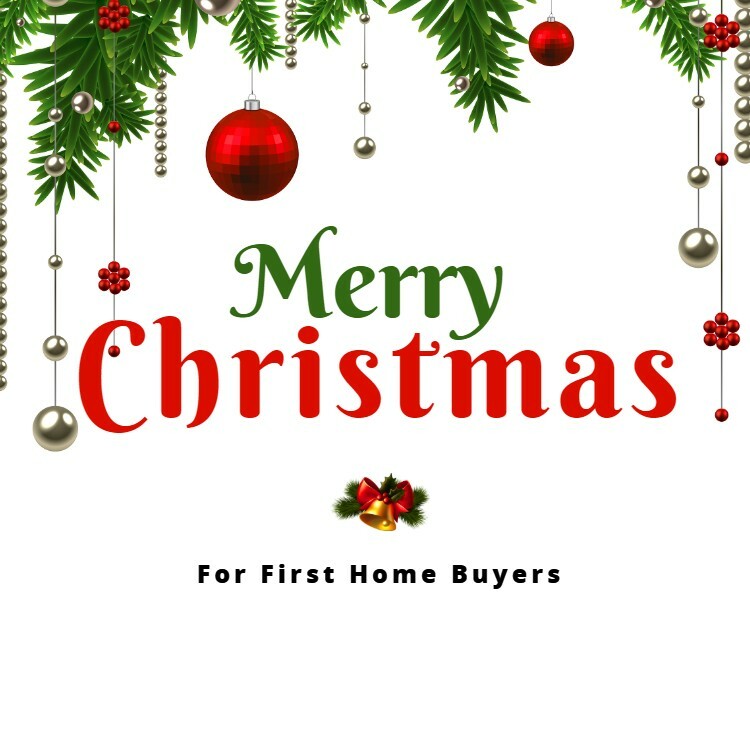 Just like your builder will probably bring in experts to do certain jobs, you should not rely on a bank or your standard mortgage broker, but should speak to a broker who is a specialist in the area of financing new homes. I have a lot of experience dealing with new build finance. Of course you can arrange your own finance or have some person at the bank arrange finance for you. Or, you can contact me. But why would you contact me – a mortgage broker? First of all you have nothing to lose – I will speak to you and it costs you nothing. In most cases we arrange new build finance for you with a bank and then the bank pays us so there is zero cost to you. I have recently build my own new house so I can share my experiences and ideas with you. There are some tips that I can share with you about the building process and of course the financing of your new build too. A good mortgage broker will put your interest first. The banks typically suggest that you structure the lending in a way that fits the banks criteria, but often that does not suit want you want to do. As an experienced broker that has personal experience I look at things from your point of view and will structure things so the banks are more likely to accept what you want. I created this website to help you. There is a real gap in the market where banks and most mortgage brokers have minimal experience in providing new build finance. There are similarities with your typical home loan, but there are also some big differences that you need to be aware of. Sarah recently contacted me to ask a question about their finance. I have known Sarah for a long time and we worked together once, but she now works for a major bank and so had arranged her finance for a new build with the bank she works for. While it seems that things were going okay, she contacted me very frustrated that she is living in a caravan onsite and although their new house is totally completed (with a completion certificate) the bank will not let them move in until the Auckland Council issue the Code of Compliance Certificate (CCC) and that could still be a few weeks away. Yes, this is bank policy and not unique to any specific bank but it is something that should have been addressed when the loan was first arranged. I would assume that the person at the bank had not even thought about how stressful and frustrating this would be. They would hide behind the fact that this is bank policy and probably do the same for the next finance application for a new build too. As a specialist mortgage broker I know that this would be frustrating and I also know how to work around it so it does not become a problem. When we built our own new home recently we moved into the new home once the house was completed, but well before we had the Code of Compliance Certificate (CCC). Our house was completed just before Christmas so waiting for the CCC could have meant waiting for over a month and maybe closer to two months. In short, unfortunately Sarah had spoken to someone at the bank that lacked experience in financing new homes for people. Building your new home should be fun. It should be a time when you focus on the project of building your new home, not stressing about the finance. It is important to ensure that you have enough finance to build the house that you want, but it is more important to ensure that you have the right types of loans that provide the money that you need at the time that you need it. New build finance is not the same as your typical home loan and that’s one reason that you should have a specialist mortgage broker on your team.